Forget haggling with taxi drivers or piling on and off crowded buses. The best way to experience Luxor is on a private tour, where you can take the sights at your own pace and ask your own personal Egyptologist any questions you like. This one covers the main attractions of both East and West banks, perfect for first-time visitors or anyone with limited time. 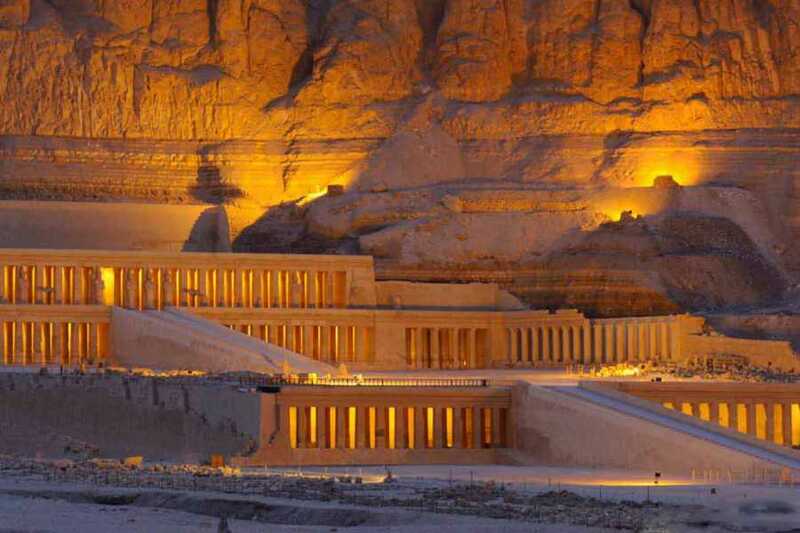 Your personal Egyptologist will collect you from your central Luxor hotel, Luxor airport, or Luxor port and transfer you in air-conditioned comfort to the West Bank. 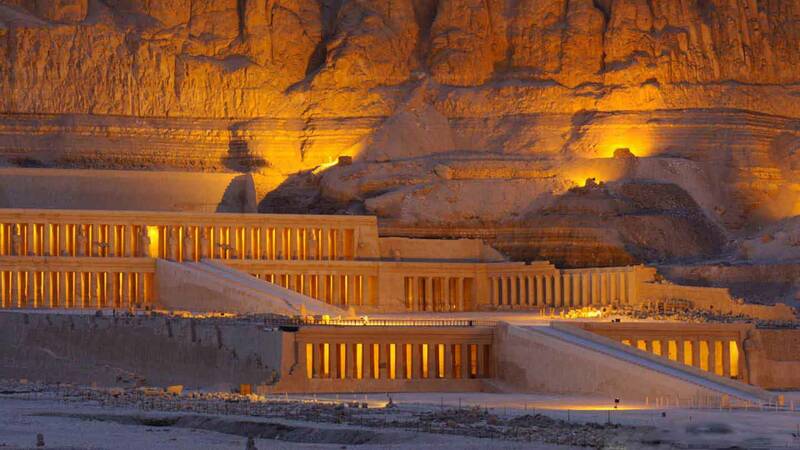 Your first stop will be the Valley of the Kings, the last resting place of pharaohs including Tutankhamun and Ramesses VI. Next, continue to the Temple of Hatshepsut at Deir el Bahari, a tribute to Egypt’s first female pharaoh, and the towering statues known as the Colossi of Memnon. Cross to the East Bank of the Nile and visit the mighty Temple of Karnak and Luxor Temple, before your driver returns you to your hotel, port, or airport.